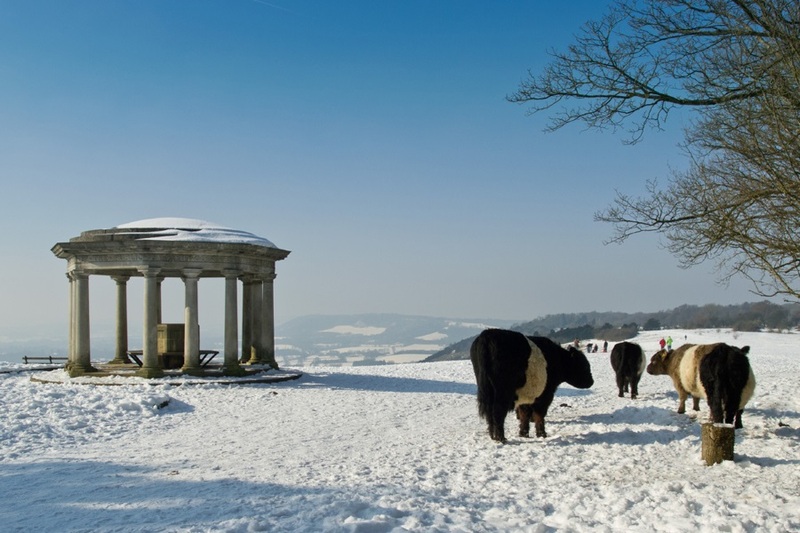 You’ll discover the striking Inglis Memorial on Colley Hill. 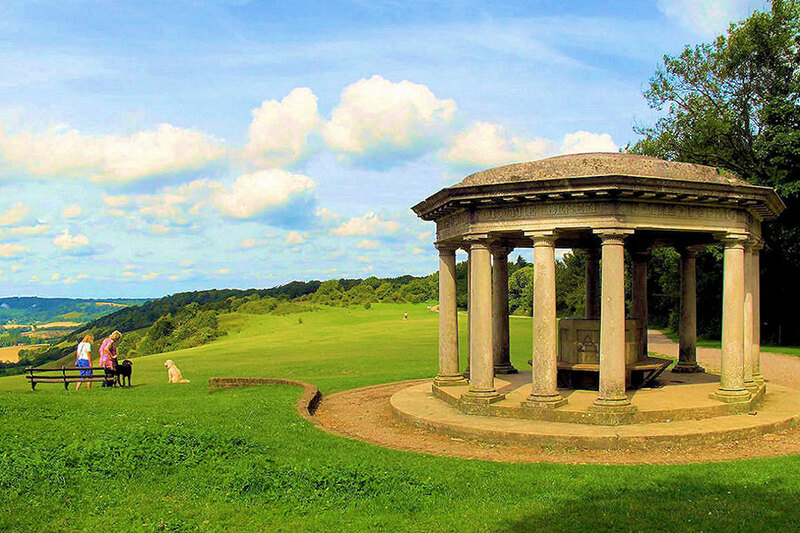 It was donated to the Borough of Reigate in 1909 by Lieutenant Colonel Sir Robert William Inglis. 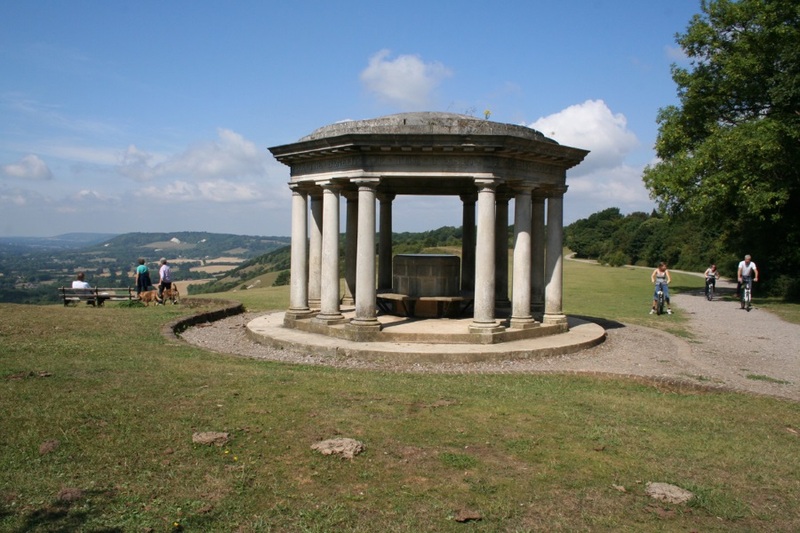 Originally a drinking fountain for horses at the top of the original main route over Reigate Hill. 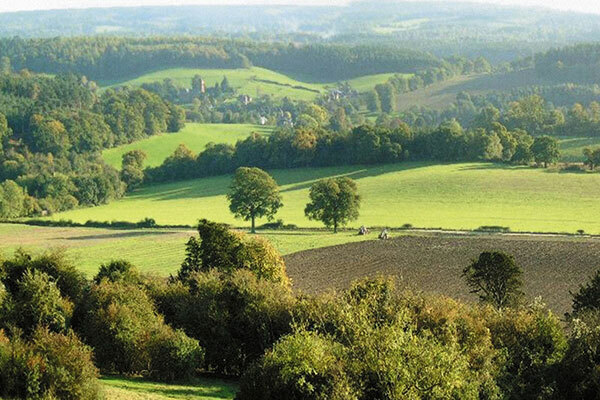 Now a scenic place for ramblers to rest. 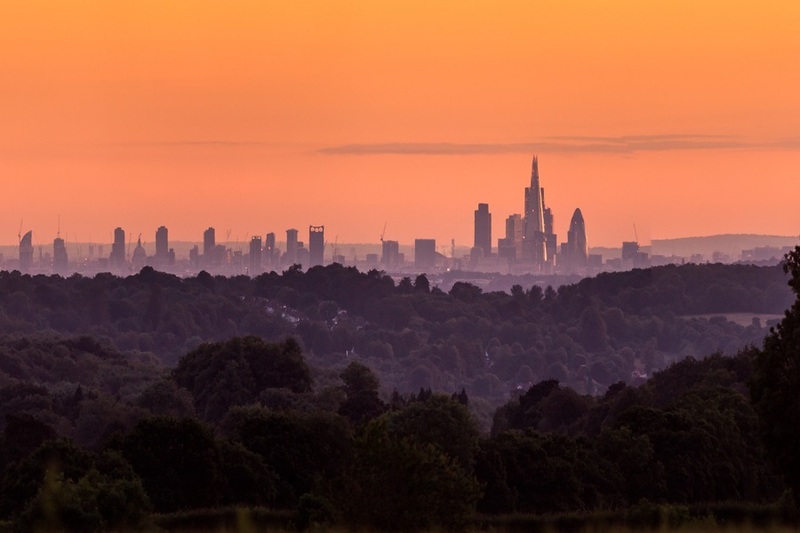 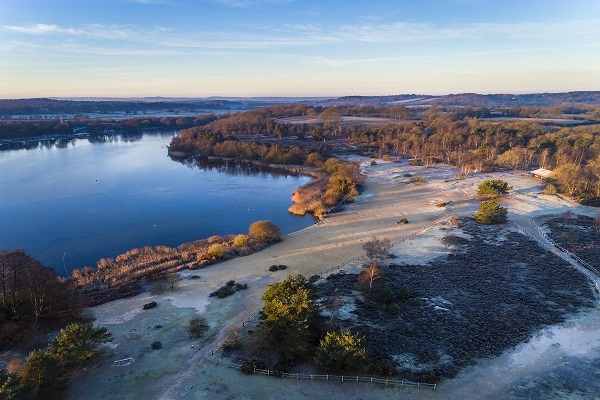 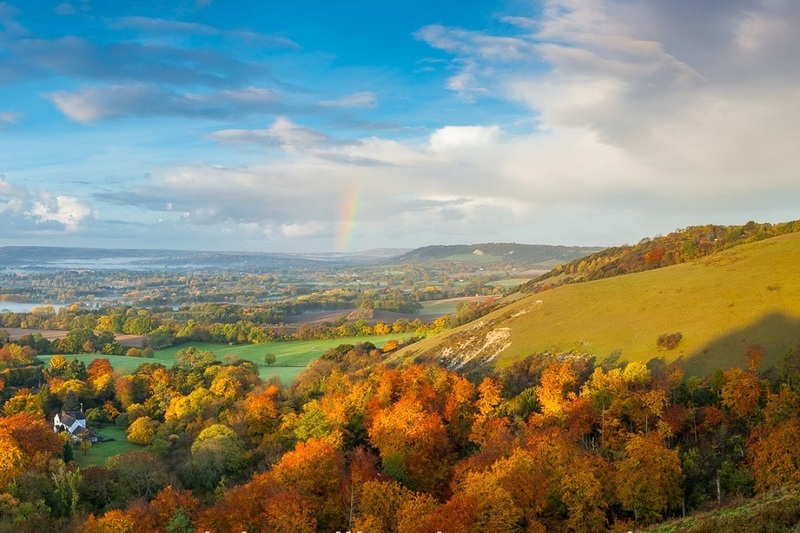 There are great walking opportunities in this area and you can pick up the North Downs Way National Trail, here, a 153 mile trail from Farnham to Dover offering spectacular views and a fascinating heritage.